San Bernardino jihadi Syed Rizwan Farook’s father, who is also named Syed Farook, gave an interesting interview to the Italian newspaper La Stampa, in which a few alarming bits of family history popped out. The interview cracks the much-repeated media narrative of Farook as a quiet fellow from a quiet family peacefully living the American Dream until terrorist dragon-lady Tashfeen Malik suddenly and swiftly “radicalized” him after their marriage. The elder Farook admits “My son said that he shared al-Baghdadi’s ideology and supported the creation of the Islamic State. He was also obsessed with Israel,” according to the Times of Israel translation. Abu Bakr al-Baghdadi is the “caliph” of the Islamic State, its religious and political leader. Syed Rizwan Farook’s journey to “radicalization” doesn’t seem so long, if that’s the supposedly non-radical ideology he was getting at home. This emerging version of events differs significantly from what other family members said at the bizarre press conference hastily staged by the Council on American-Islamic Relations, very soon after shooter Farook’s name was made public. This is all coming out from a family the Times of Israel describes as the “embodiment of the American dream” to many in the U.S. media. For now, they have been hung up as the poster family for “moderate Islam,” with their son’s inexplicable plunge into jihad being portrayed as though wife Malik had used the Jedi Mind Trick on him. The TOI article goes on to mention that rosy depictions of Farook family life are giving way to a more “nuanced story,” based on reports that suggest Farook split from his wife, a fellow Pakistani immigrant, in 2006 because he was an alcoholic who beat her and the children. And yet, Farook continues to declare himself in “complete despair and disbelief over what his son allegedly did,” as the Times of Israel puts it. When a young man is speaking in glowing terms about the Islamic State and “obsessing” about Israel, maybe it’s time to drop a dime with the FBI. As in this case, Islamic State radicalization is almost invariably described as swift, and terrorist stories are almost invariably accompanied by family members professing themselves absolutely astonished by their relative’s descent into violence. In the U.S., U.K., France, Australia… it is always the same story. Sometimes, with persistent reporting, disturbing little details begin to emerge in these ‘Sudden Jihad Syndrome’ narratives. 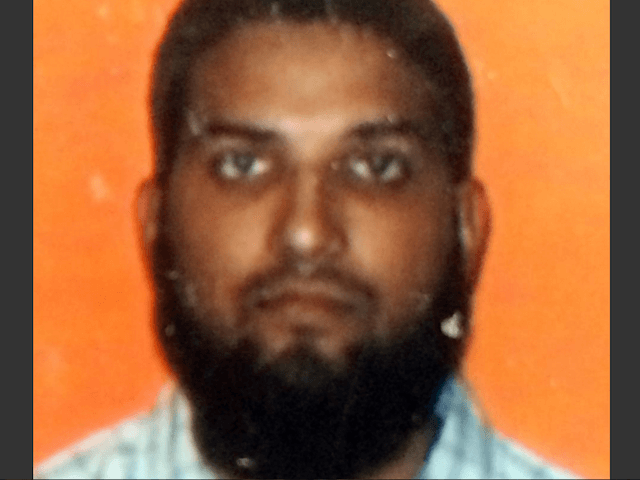 The mother of failed Garland, Texas jihadi Nadir Soofi, for example, raised no red flags with the authorities even after her son began sending her DVDs of English-language sermons from al-Qaeda cheerleader Anwar al-Awlaki, and began bringing up “Islam and the U.S. role in Middle East conflicts” every time she spoke with him on the phone. There is ample evidence that ISIS-style radicalization can happen quickly. But perhaps it seems even faster than it really is, because so many of us have been politically conditioned to ignore the early stages of the process. Our government often asks moderate Muslims to help spot incipient radicals in their midst. What, exactly, would we tell moderate Muslims to look for? How is our government prepared to describe incipient Islamic radicalism in its early stages – before the budding jihadi hooks up with ISIS recruiters online, ceases regular communication with family and old friends, and begins planning an attack?